San Diego offers a wide variety of condos, lofts and townhomes in several of its communities and neighborhoods. From Downtown studios, lofts and luxury penthouse high-rise condos to waterfront condos in the beach areas and more traditional townhomes in the north inland communities. We have been helping buyers find and purchase San Diego condos, lofts and townhomes since 2001 and specializing in the San Diego central, beach and north inland condo communities. AllSanDiegoCondos is the online source for information and services for anyone buying or selling a condo in San Diego. We know the San Diego condos and real estate market and we are commited to providing you the professional representation, superior customer service and expertise needed in today’s fast pased real estate market. Thinking of buying or selling a condo in San Diego? Call or email us. We are ready to go to work for you today! Use our San Diego Condos & Homes Search tool to find, view pictures, take a virtual home tour and compare over 8,000 homes and condos currently listed for sale in San Diego County MLS. Whether you are a first time buyer, an experienced investor or relocating in San Diego, you will find useful information about how to choose the “right” property, making an offer, negotiating, financing, mortgage rates, moving, and everything involved in making an informed real estate decision in todays market. Please feel free to browse through this site to explore the San Diego County condo communities. Our easy to use and comprehensive home search offers direct access to the latest San Diego condos and homes for sale in San Diego County. Featuring extensive community information, consumer links, San Diego school information, free reports, answers to commonly asked real estate questions, and more, you’ll find everything about real estate in San Diego within one easy source. 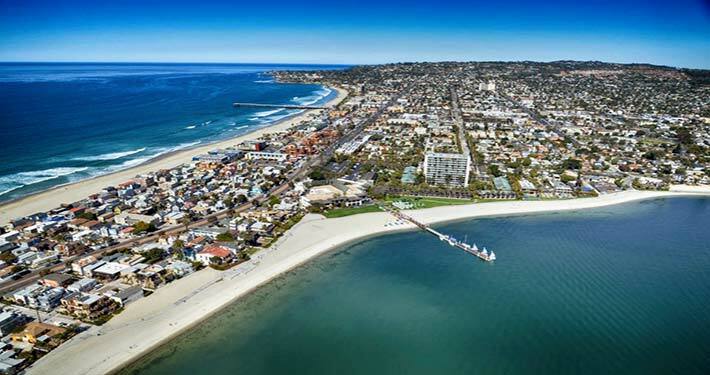 We feature vacation San Diego condos, beach condos and golf course homes and condos in San Diego. From ocean view condos and ocean front homes or condos to mountain view condos or downtown city lights view homes and condos for sale. 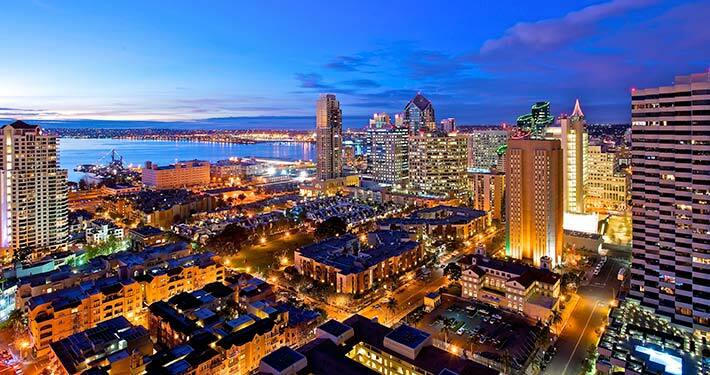 If you are interested in the downtown San Diego condos, we are just a call or an email away! Are you looking for a bargain in today’s San Diego condos market? Try our new San Diego foreclosure listings search tool. Just let us know your needs & wants! If you currently own property and are thinking of placing it on the market, this site contains information about preparing your home or condo for sale, selecting the right San Diego real estate agent, pricing your home or condo appropriately, marketing it effectively, going through the inspection processes, and receiving a timely market evaluation.